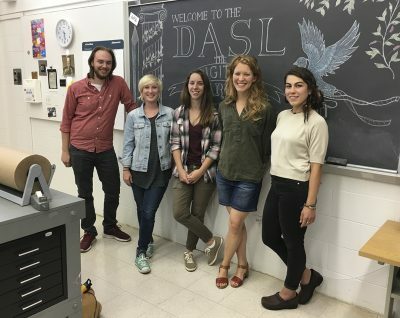 Welcome to the Art and Art History Department at UConn! We are eager to welcome prospective undergraduate students to our vibrant community of artists and scholars. Want a peek into our world? Check out the SFA Look Book. Admission to the School of Fine Arts as a BFA in Art Major is a two-step process. This can be done through the common application or coalition application for UConn. Either can be obtained from the University of Connecticut Undergraduate Admissions Office. This step should be completed prior to submitting a portfolio to Slideroom. All applicants are required to upload a visual portfolio through SlideRoom. Students should complete the application process in Step 1 before submitting a portfolio. Welcome to the BA in Art! 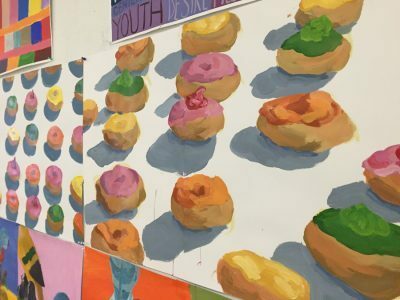 Follow your passions for studio art in its many forms, art history, design, or visual storytelling (in still and moving images), while also exploring literature, history, sciences, and so much more. Admission to the B.A. 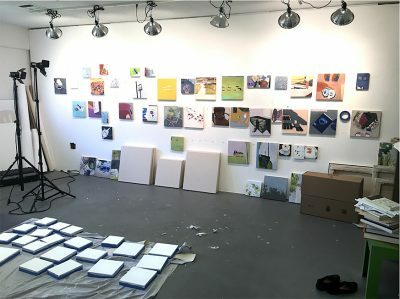 in Art is processed through the UConn Admissions Office, which is responsible for the official acceptance of all freshman and transfer students. All applicants for the B.A. in Art must meet the academic requirements of the University. BA in Art applicants do not need to submit a portfolio of images, but they do need to submit a brief essay via SlideRoom, which is accessed through the Common Application. The Common Application can be accessed through the University of Connecticut Undergraduate Admissions Office. Welcome to the BA in Art History! 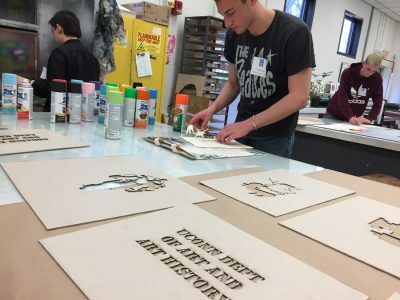 Art History opens the world of art and culture to its students, preparing them for careers in the arts as scholars, administrators, and educators. Admission to the B.A. in Art History is processed through the UConn Admissions Office, which is responsible for the official acceptance of all freshman and transfer students. All applicants for the B.A. in Art History must meet the academic requirements of the University. Art History applicants do not need to submit a portfolio of images, but they do need to submit a brief essay via SlideRoom, which is accessed through the Common Application. The Common Application can be accessed through the University of Connecticut Undergraduate Admissions Office. It is best to submit your University application before submitting your portfolio for review or interview. Admission decisions to the University will not be made until Undergraduate Admissions receives results of your portfolio review or interview. 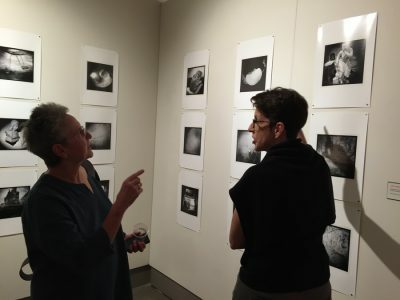 Admission to the Graduate School for an MFA in Studio Art requires both a portfolio review and an application. Please see our Graduate Admissions page for additional information.